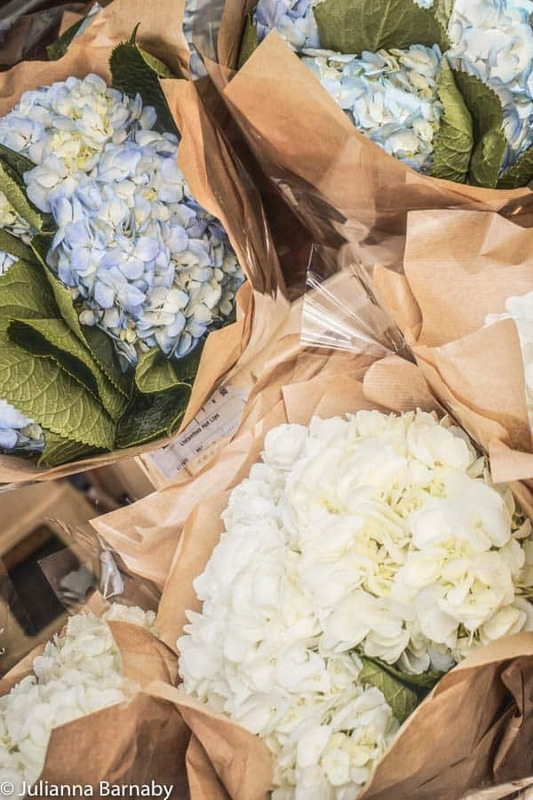 Columbia Road Flower Market is one of London’s must-visit markets. 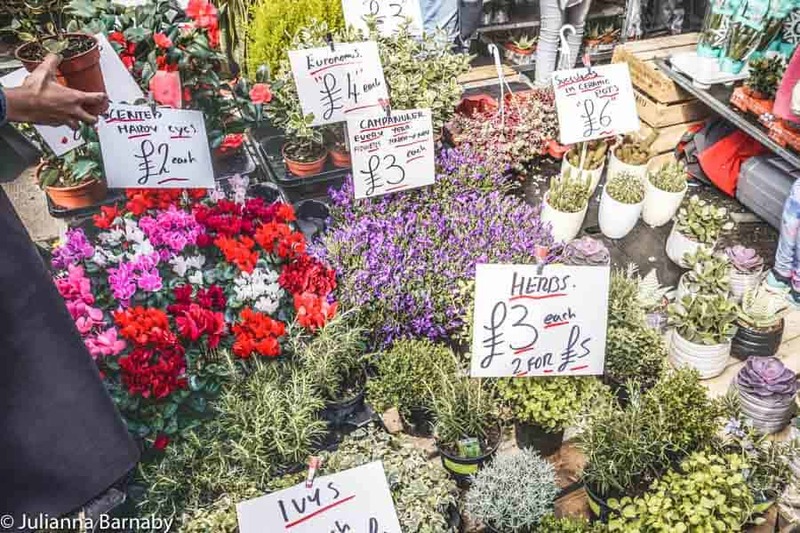 Each Sunday, this unassuming part of London bursts into bloom – a gorgeous array of cut flowers and plants lining the street. Planning your visit? This is what you need to know. Fancy spending your Sunday nosing through stalls of fresh blooms and greenery (note: the only reasonable answer is absolutely)? Then a trip to Columbia Road Flower Market should be at the top of your London list. If you haven’t been, go. If you have, it’s time to go back. 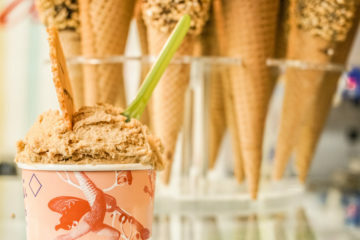 There’s a reason that Columbia Road is one of London’s most-visited markets and that’s because it’s straight-up fabulous. Just make a lot of room in your bag to bring some goodies back with you. 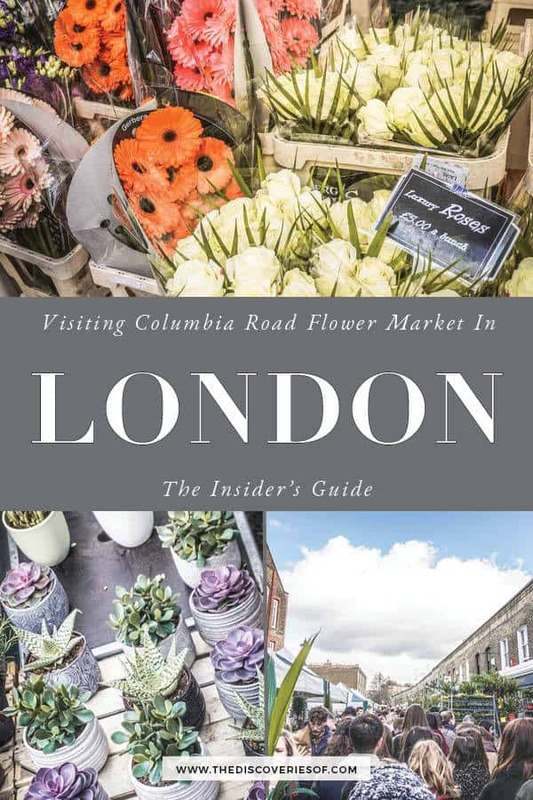 Why Visit Columbia Road Flower Market London? 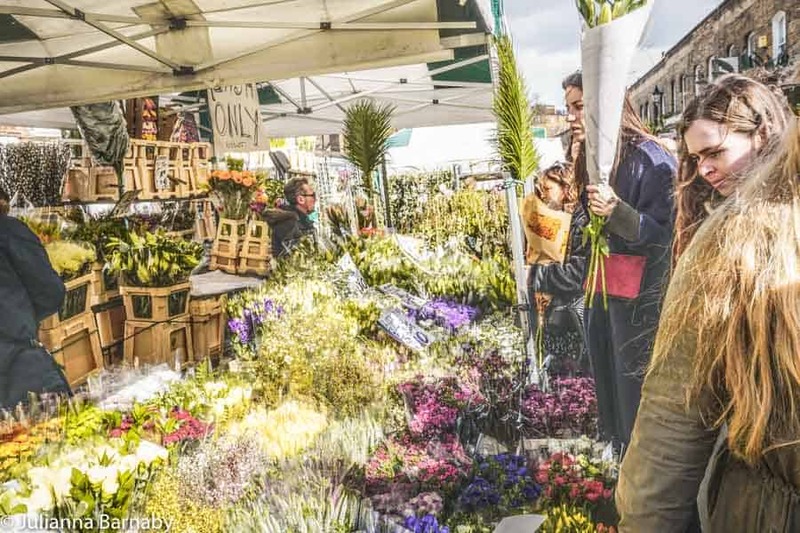 London has many great Sunday markets, but few are as colourful and much-loved as the Columbia Road Flower Market. 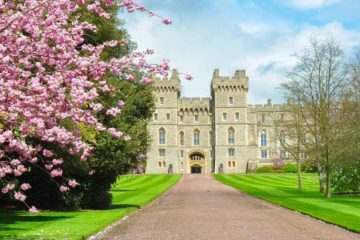 Every week, visitors and locals, and florists and casual flower fans descend to check out the freshest and most colourful blooms. There’s a lot to like about Columbia Road. 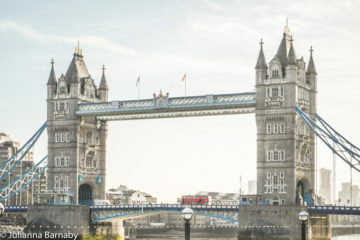 At a time when ever-more chain stores pop up all over the city (particularly in Shoreditch) and house prices take yet another leap forward into the unknown, it offers a slice of proper London life. First up – nearly all of the stalls are run by are small, independent traders who have been trading at the market for several generations. Perhaps that explains the evident camaraderie between the stallholders… somehow, despite the popularity of the market, it still feels like a genuine community. Then there are the flowers. Stacks and stacks of them, gorgeous heads of hydrangeas, oriental lilies just about to open up, gypsophila, gerberas – you name it, it’s there looking so pretty you could melt. Traders sell all kinds of flowers, plants, bulbs and shrubs. It’s a riot of colour and fragrance – and the perfect way to start your Sunday (I challenge you not to come away with something to brighten up your day – and hopefully your home too). 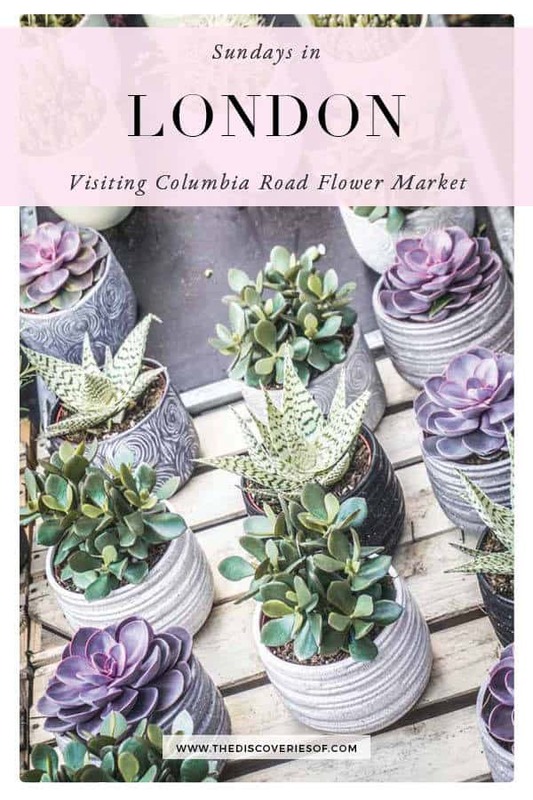 Another great thing about Columbia Flower Market is that it’s well-located for checking out other great shops and cafes. Behind the market and down the little alleyways around it, you’ll find lots of great cafes for a caffeine pick-me-up, as well as an eclectic selection of stores selling items like vintage clothing and art prints. The cosy Nelson’s Head pub is also close by. 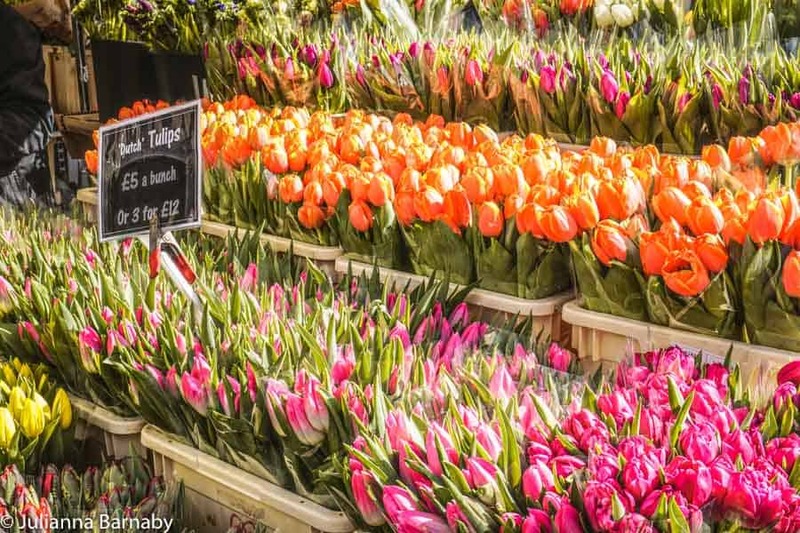 Visiting the flower market is certainly a favourite even amongst seasoned Londoners – so it’s a great way to spend your Sunday. For over thirty years, this married couple have happily worked side by side selling some of Columbia Road Flower Market’s tastiest herbs. 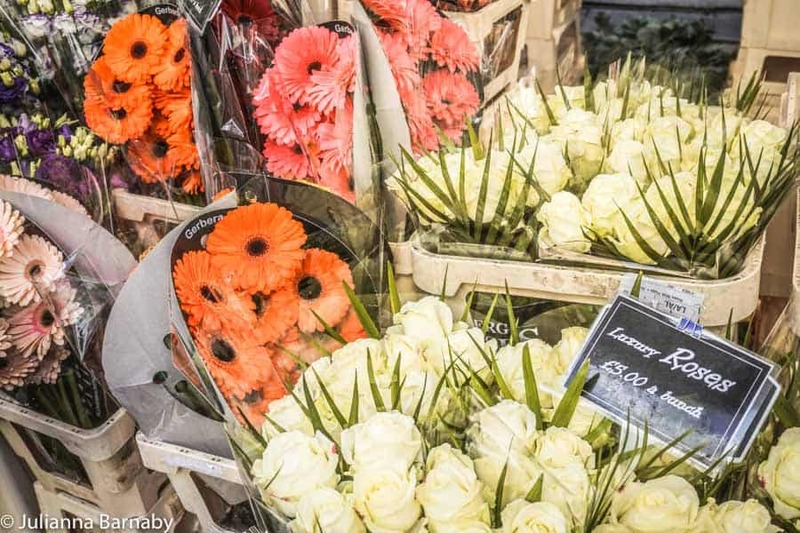 Love amongst the flower market – how romantic. In fact, the market is such a family affair that their son, Carl, even has his own stall just down the road. (For the avoidance of family arguments, he’s in the freshly cut flower business). The Grovers first opened their stall in 1973, and they’ve been perfecting their sales patter ever since. If you’re looking for some fresh herbs to spice up your cooking, this is the place to go. They sell a wide variety including rosemary, dill, basil and thyme, which you can plant at home or use right away. If you’re looking for beautiful blooms to brighten your day, make sure to stop by the stall of Dennis at Saffron Flowers. Since 1973, Dennis has prided himself on selling only the best quality flowers. Many are sourced from mainland Europe, and especially the Netherlands. As you might expect given the Dutch connection, there are especially beautiful tulips in an amazing variety of colours. Other flowers include lilies, roses and chrysanthemums… I dare you to take a look without leaving with at least a small bunch. If Dennis isn’t there, chances are you’re chatting with Colin – he’s helped out at the market stall for 22 years. It’s no usual employer/employee relationship here – Dennis was even his best man. Another of the best places to grab a bunch of freshly cut flowers is at Rathbone Flowers, the stall of father and son duo Ron and Kenny. 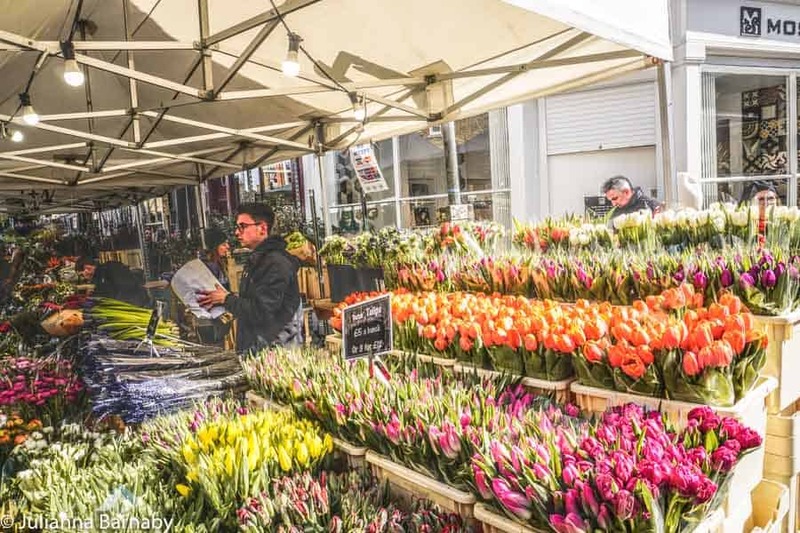 In fact, Kenny has been spending Sundays at the market since he was a baby – so there are few Londoners who know more about the market (or flowers). Unlike some of the smaller traders at the market, Rathbone Flowers also has a brick and mortar store in Dagenham in Greater London. 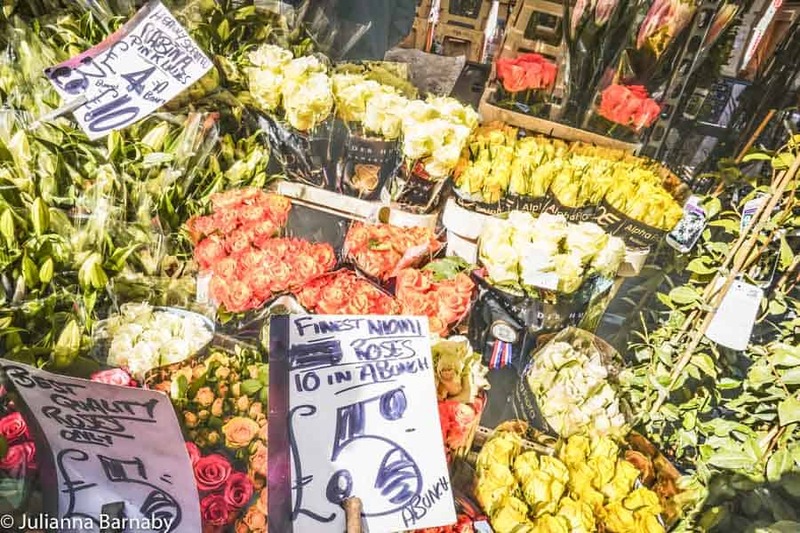 Nonetheless, they show off their finest flowers with pride every Sunday at the Columbia Flower Market in London. In particular, they are well-known for their gorgeous gerberas, gladioli and amaryllis which are all imported directly from the Netherlands. Yes, just George. This stall doesn’t have a name, but it doesn’t need one. George has been selling flowers at the market since 1949, so he relies on his reputation rather than a catchy name. 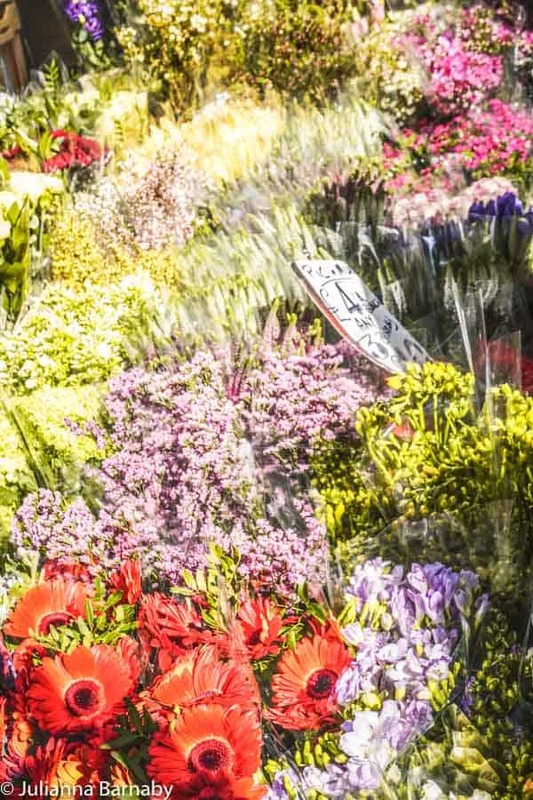 One of the best known traders at the Columbia Road Flower Market, he’s also one of the best salespeople – his “patter” is legendary. Like most traders, a lot of what’s on offer changes with the season. However, George also specialises in perennial plants – the ones that live for several years. If you want some beautiful, colourful blooms you’d best catch him between August and March, when he sells bulbs like daffodils and bluebells. Okay – technically this isn’t a stall at the market, but a brick-and-mortar store. It also opens on Fridays and Saturdays (12 noon to 5pm), making it a bit of a rarity. However, if you are looking for tips about gardening and flower care, this is the place to go. They’re always welcoming and love chatting about how you can develop a green thumb. This is also a bit of a change from the stallholders, who often declare “we sell them, not grow them” if asked for gardening tips. Fair enough. Plus, the exterior of this shop is really charming, so it’s a worthy addition to your itinerary. Need a caffeine fix or perhaps your tummy is rumbling amidst all the flowers? If so, I recommend ducking into Columbia Cafe, a market stalwart. On Sundays, its open 5.30am to 3pm, to serve both stallholders and shoppers. This charming cafe does a delicious latte, which is great if you need a bit of extra energy to battle the crowds at the market. It’s best known, however, for its delicious bagels. The smoked salmon and cream cheese bagel is a revelation, or perhaps try something unique like crayfish tails and rocket. There’s a cute little courtyard out back, or you can get it takeaway and resume shopping. Columbia Road is the biggest flower market in East London and is located in Bethnal Green, which was once known as Nova Scotia Gardens. Novia Scotia Gardens was once a notoriously rough and poor part of London. Rent was low due to the area’s propensity to flooding, and the residents were among London’s poorest. The area became even more notorious when a number of bodies were discovered under the Nova Scotia Gardens. Investigations discovered that a number of locals had resorted to grave-robbing to sell human bodies to medical schools. When there were not enough freshly-buried bodies to sell, the group took things into their own hands. Two people were eventually tried, convicted and hanged for murder (I know it’s grisly but bear with it, the story gets nicer 🙂 ). After this scandal, the area became even worse – described by many as the worst slum in London. So, what changed? Heiress and philanthropist Angela Burdett-Coutts was responsible decided to invest in the area. She purchased the land and opened the market in 1869. 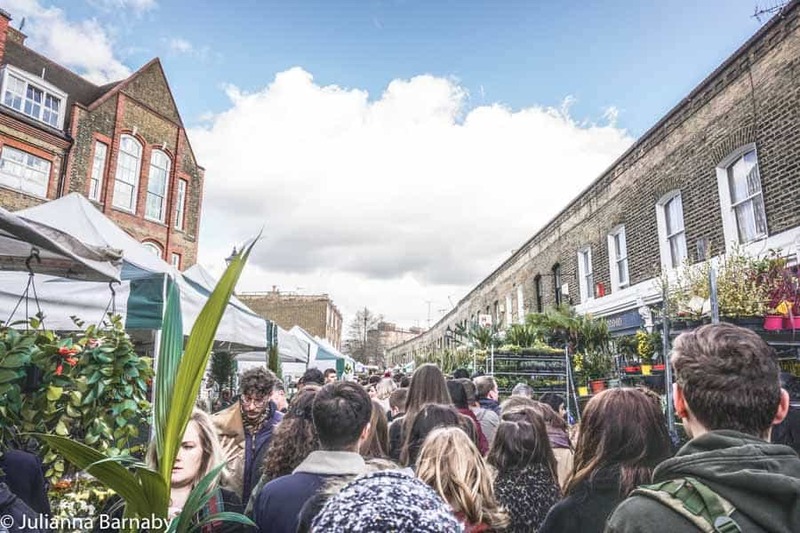 At that time, Columbia Road Market was a fresh produce market with over 400 stalls selling various goods. It was undercover in a dramatic Victorian building. Angela Burdett-Coutts remained closely involved with the market, however it did not succeed at first because traders preferred the open air markets that were found elsewhere in London. After a while, Burdett-Coutts donated the buildings to the city of London. Sadly, the grand buildings that once housed the market were almost entirely demolished in the 1950s. The market was somewhat resurrected in the early 20th century, when Parliament changed the trading day from Saturday to Sunday, to accommodate Jewish traders. Around this time, a number of immigrants from France arrived in the area. They brought with them a love of freshly cut flowers, which is credited with first bringing blooms to the Columbia Road market. For a number of years after this the market traded well, however during World War II it declined sharply. This was as the result of war rationing and the fact that it was hit directly during The Blitz. In the latter half of the 20th century, the market experienced a reinvention. Fuelled by the popularity of gardening shows (first on the radio and later on television), it became very popular again. 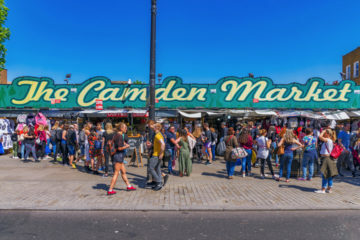 Today, there are over 40 stalls and it remains one of the most iconic markets in London. If you want to visit Columbia Road Flower Market, you only have a small window of opportunity! The market is open every Sunday, from 8am to “about” 3pm, come rain, hail or shine. It is closed the rest of the week. If you want to pick up some bargains, try to be there from about 2pm to 3pm, when traders heavily discount the blooms. It’s a great way to pick up a beautiful bunch and save a few pennies at the same time. On the other hand, to avoid the crowds, I recommend going early – by around midday it seems like half of London is at the market. Seriously. The nearest tube stop to the Columbia Road Flower Market is Bethnal Green on the Central line. 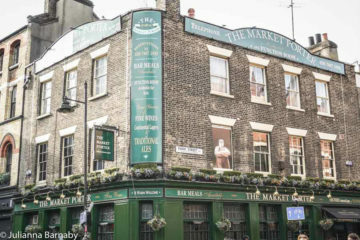 From the tube stop, it is only a short walk to the Shoreditch flower market. The overground stop is a little bit closer, however. There are three overground stations in close proximity: Hoxton, Shoreditch High Street and Bethnal Green. Hoxton is the closest but all of them are less than fifteen minutes on foot from the market, and the walk through East London is a treat. Columbia Road Flower Market parking is notoriously difficult. If you can, I recommend getting public transport instead. If you do need to drive and park, you should be aware that there are parking restrictions in place just for the market. There is some paid parking right at the end of Columbia Road, or some free spots along Hackney Road. You might need to loop back a few times to find a spot. Click here for a map with Columbia Road’s location.